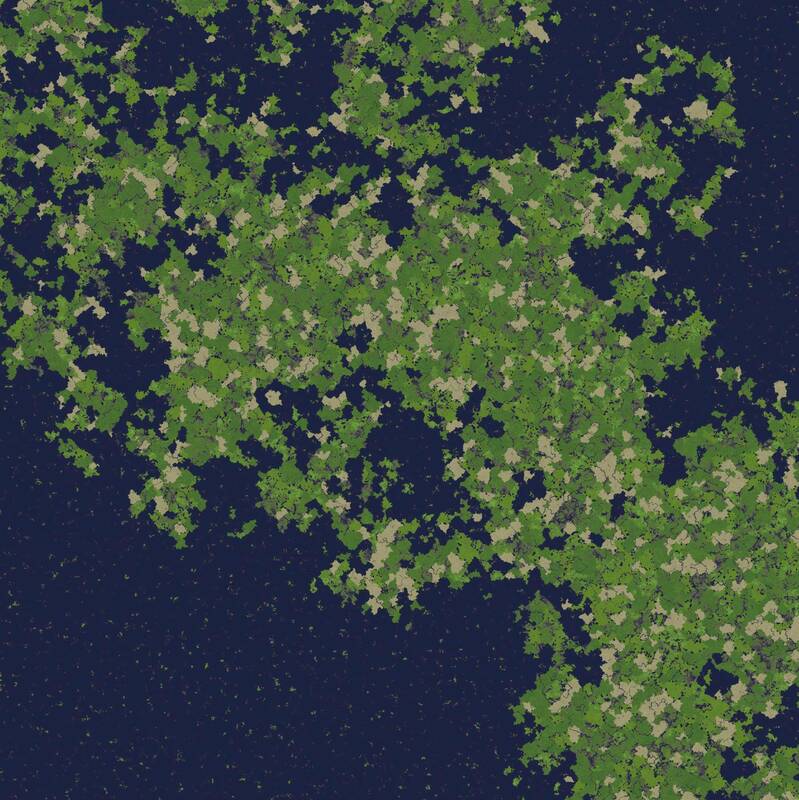 Honestly, I'd love to play a map that was made up of just a bunch of small to medium-sized islands. Alright, I'll keep mine Creative for now. Gauph, are you keeping your server in Survival mode or Creative? before there was no point in having 2 servers running but now you could do one while I do the other. If they had released the pre-release as an official update, all the whiny kids who don't know what a beta means would flood the minecraft forums crying about how broken it was, the first pre-release had some game breaking and map destroying bugs, which have been fixed, the list of bugs has been severely decreased and the official release will probably come in 1 or 2 days, then we'll have a mostly bug free playable game for a while, and those kids won't complain as much. Server has been updated, you should too. EDIT: It just occurred to me that there's no snow anywhere on that map, and that map is very big. Wonder what's going on there. When we died I was spawned in a big snowy area. Snow biomes are currently missing, it will probably glitch out these maps once they add them back in because the seeds with a new biome always tend to that, it isn't really new but it's missing so you know, I wouldn't get too attached to these maps. I decided to rebuild the broken parts of a stronghold in creative singleplayer, it has been 2 hours and I'm not done. That's a abandoned mineshaft not a stronghold. in other news mushrooms + bonemeal = giant mushrooms!!! Search better, it's there. I know my strongholds when I see them, it has a library, prison like thing, etc and I'm not the only one who has found it at that location, it is connected to an abandoned mineshaft though so you just have to search for it. At those coordinates you will find a waterfall, just go with the stream and it will lead you to the stronghold. Due to the complexity of the building I've whitelisted it. Anyone else, if you want in, PM me.